It truly has been. After a bit of healing and rest from the season and after the closing of the bike park, out came the Tracer 275! 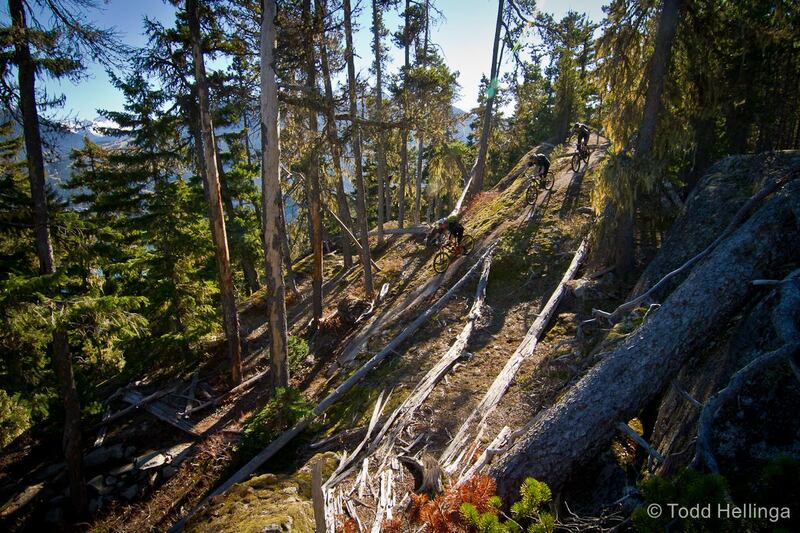 It has been epic weather and conditions for trail bikes here in the Sea to Sky Corridor. And everyone’s reaping the fun. Katrina Strand, Sarah Leishman and I on Rockwork Orange, Whistler. Todd Hellinga photo. 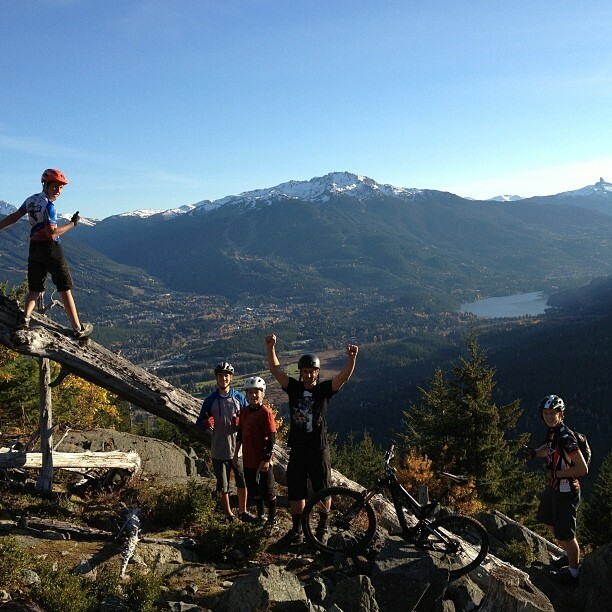 Chris and some of the Whistler Secondary School MTB Team at the top of Howler, Whistler. 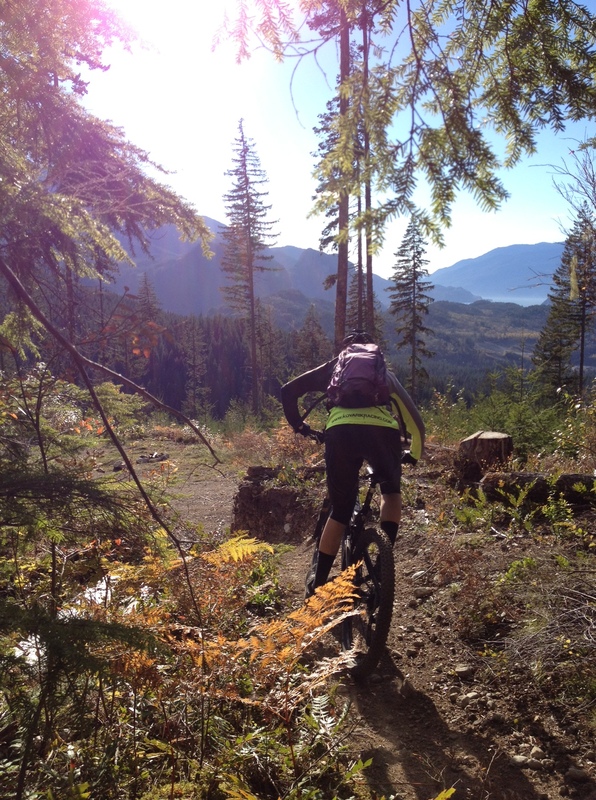 Me entering the clearcut on Lowdown, Squamish.